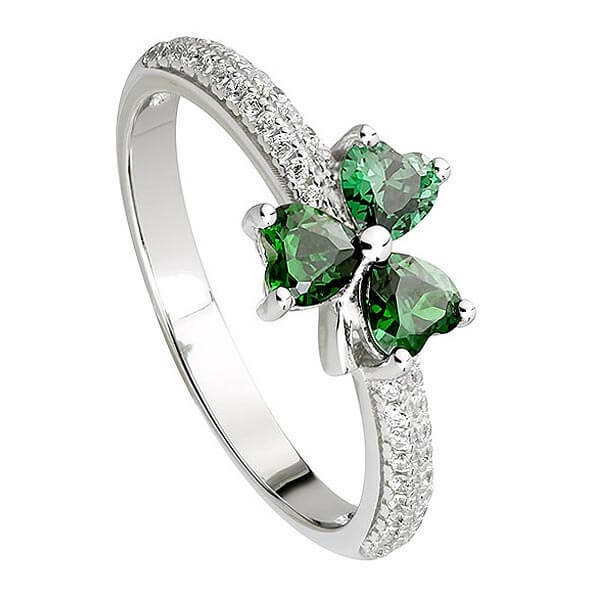 Green cubic zirconia are used to create the famous shamrock design, the shank of the band is then encrusted with white sparkling zirconia. 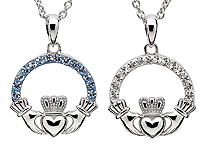 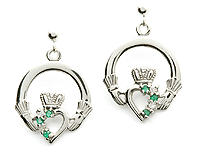 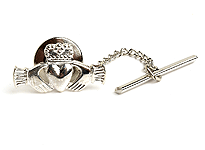 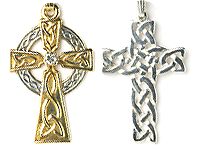 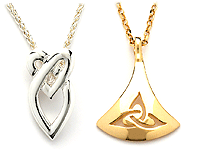 Crafted from the finest Sterling silver by Irish artisans and hallmarked by the Dublin Assays Office. 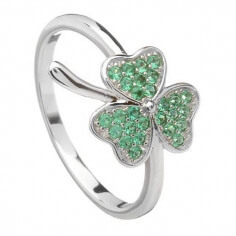 The perfect ring to wear on Saint Patrick's Day, an ideal accessory to any green outfit. 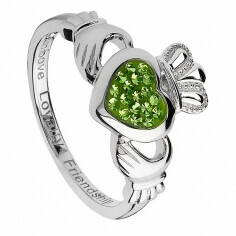 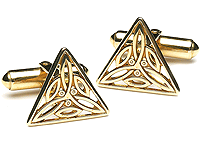 The shamrock is also thought to represent the Holy Trinity, making this unique ring a very meaningful gift.